Today was the skate races! Men: 15K, Women: 10K. Both were exciting races to watch. 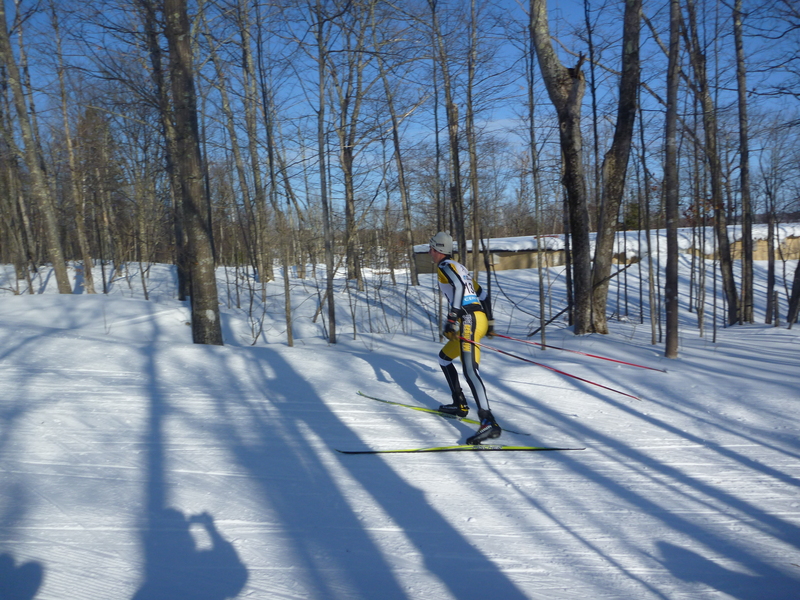 On the men’s side, Oskar Lund finished first for Michigan Tech, followed by Jesse Lang and Jesse Smith. 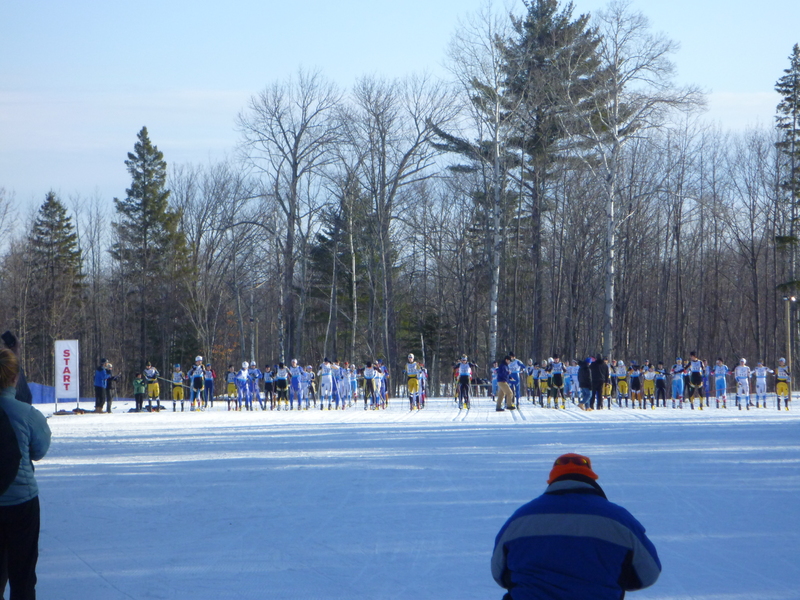 The men’s overall winner, George Cartwright, skated across the line waving an NMU flag- a little strange, I thought. On the women’s side, Henna Riikonen-Purtsi was the first finisher from Michigan Tech, coming across the line in 7th overall. Christina Gillis from NMU won the women’s race, and Northern swept the first three spots. Michigan Tech represented well! Henna finished fourth for women and Oskar won the collegiate race! Heading to watch the skate races here soon. Go Huskies!